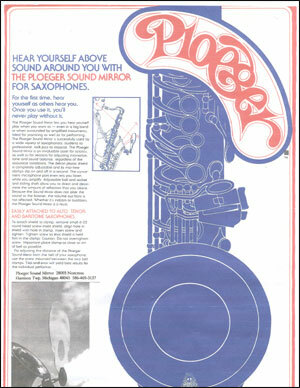 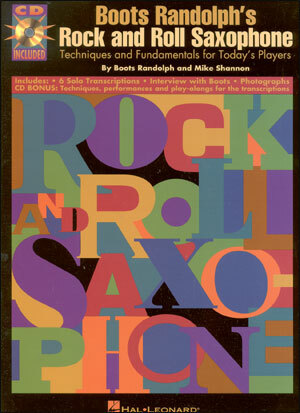 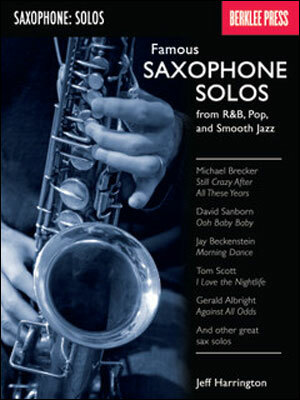 Perform some of the best-known sax solos of all time! 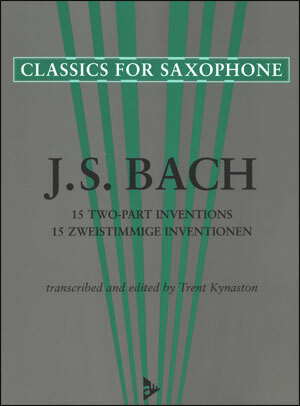 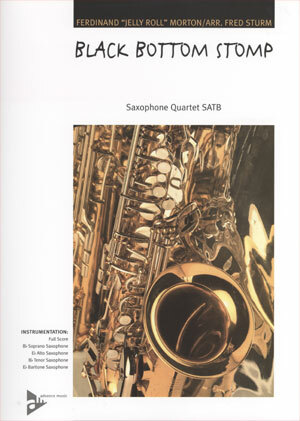 Playing these clearly rendered and meticulously detailed transcriptions will give you insight into the styles of sax greats such as Michael Brecker, Kenny G, David Sanborn, Jay Beckenstein, and many others. 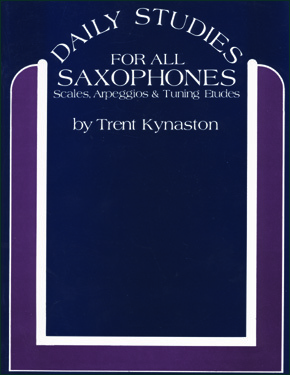 Berklee professor Jeff Harrington's introduction offers tips on how to practice and perform.